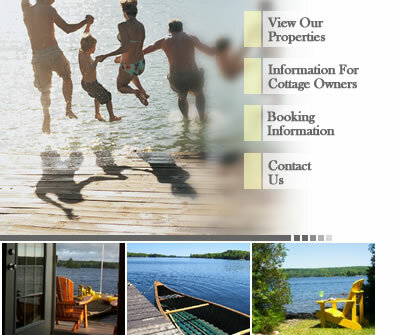 Whether or not you are taking advantage one of our beautiful Ontario cottage rentals this summer, these links may help you have a better time. From boats, to fishing, to regional information, these links have a variety of useful information to enhance your cottage experience. A link to the magazine you know and love! Information on more than 450 marinas. A reviewed source for everything!